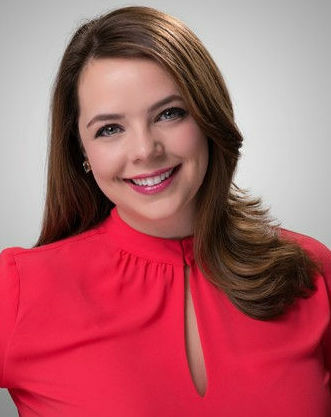 Jenna came to Medill from Boston University, where she earned a degree in Anthropology in 2010. While at BU, Jenna studied abroad in London and interned at the ABC News bureau there. She also served as a student journalist on an Operation Smile medical mission in Lanzhou, China. In addition to working abroad, Jenna interned at WTKR-TV, her hometown CBS affiliate in Norfolk, VA. She’s looking forward to one day putting her education and experience to work as a foreign correspondent.